Every room needs a spot of softness. So pull up a pillow with the Parla Collection. 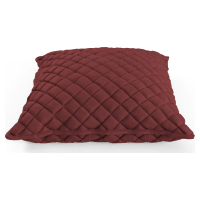 Featuring three sizes, each Every room needs a spot of softness. So pull up a pillow with the Parla Collection. Featuring 3 sizes, our delightful designs inspire a fancy feel at home.delightful design inspires a fancy feel in your home. 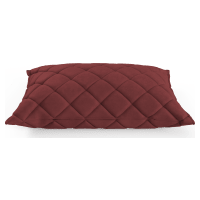 The quilted cover has a subtle diamond pattern. And comes in a range of beautiful colours in our Plush Velvet fabric range. Feel the softness as you rest your head or run your hands over each piece. 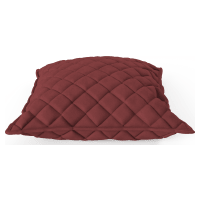 The generous filling uses premium Duck Feather Down for the ultimate softness.